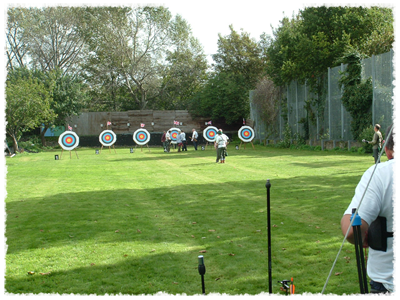 Medway Archers is an open and one of the longest-established clubs in the south-east. It has a large active membership including a number of junior and disabled archers. The club focuses mainly on target archery with all bow types and has an indoor range. There is a wealth of experience in the club and numbers are expanding – archers new to the area and beginners are always welcome. The club meets every Thursday late afternoon/evening, on Saturdays from 12.00am onwards and occasional Sundays. As a club we take part in many events on a team basis, including the West Kent Archery League (a Kent County inter-club competition). Many of our members also take part in other open tournaments collectively as well as individually.